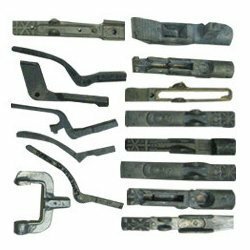 With the help of our high end manufacturing unit, we are able to fabricate a wide range of Closed Die Brass Forgings and copper forgings. These are widely used in electrical and power sector. In addition to this, our range is available at industry leading price. Looking for Electrical Brass Forgings ?